Who are the presenters? Photo directory HERE. 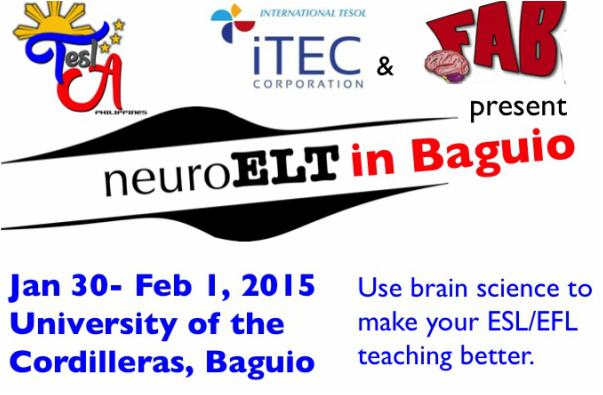 This conference is being organized by Philippines Normal University, ITECC (the International TESOL Education and Consulting Corp., Manila) and FAB-EFL, an educational study group based in Kitakyushu, Japan. 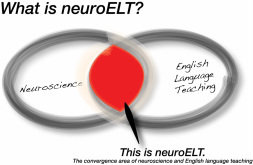 FAB-EFL has previously organized five NeuroELT conferences.